Andrew was born and raised in Mansfield, MA where he spent over 31 years in the Fire Service. He moved to the Cape for five years in 1993 and worked for Alan Dodge, Architect as a Draftsperson and an Office Manager. When he left the Cape in 1998, Andy attended Roger Williams University in their Historic Preservation Program, and pursued his life-long passion for historic architecture… especially building documentation, through drawings and large format photography. Andy was the founding Chairman of the Architectural Photography network at the Boston Society of Architects and continues to be actively involved with the group. 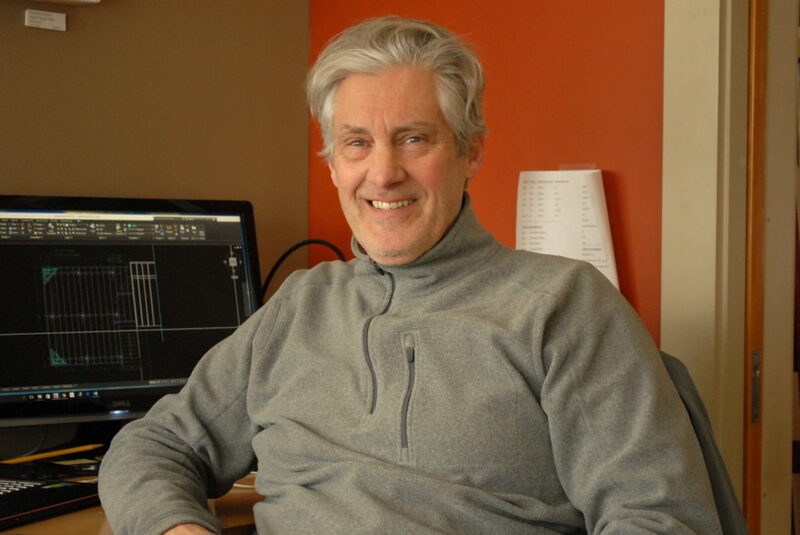 He returned to the Cape permanently in 2004 at which point he worked for several architectural firms including Architects Studio, LTD in Wellfleet. Andy is now working with Aline Architecture where he carries out activities such as measuring existing buildings for schematic design, CAD drafting and design, assisting construction crews at a site as well as coordinating the Regulatory Board application process. In the Fall of 2012, Andy will be heading up the Building Diagnostics service provided by Aline Architecture, which includes performing blower door tests, duct blaster tests on new and existing homes.